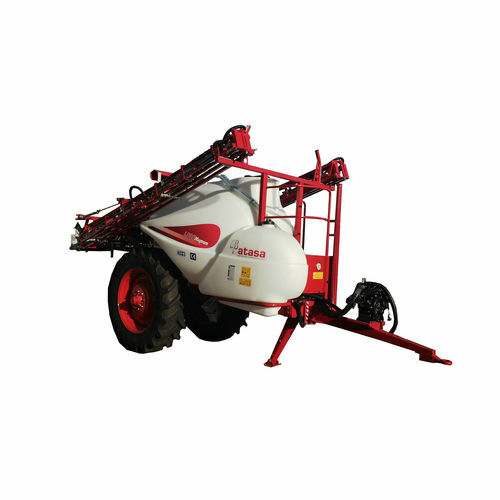 The new Magnum Trailed Sprayers have been made for medium and large crops. Considering it a versatile and flexible sprayer that Hill be able to adapt many crops thanks to its multiple features like adjustable gauge axis. 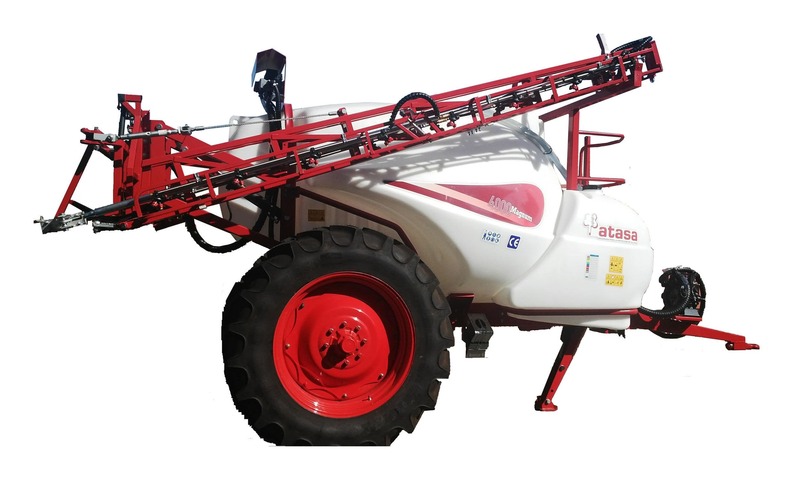 All Magnum Sprayers incorporates a variable dosing proportional to tractor progress that allows both focusing on driving and assuring the correct treatment dispersion.